Mexico Championship and WGC – Dell Matchplay on his last three starts and looks worthy of support. 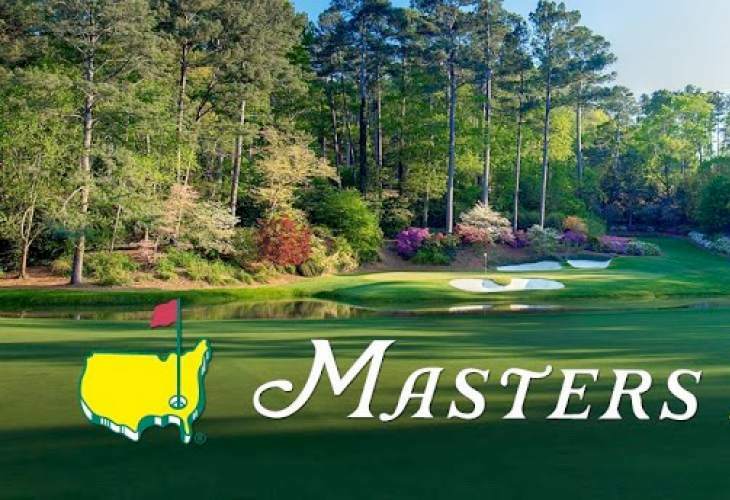 The 32-year-old South Carolinian finished fourth in last year’s Masters before winning his first major, the U.S. Open, in June and has since collected six trophies from 17 starts. D.J., as he’s known, drives well – he’s second only to Rory McIlroy in driving distance on the PGA Tour this season – can shape ball both ways, putts adequately and has dramatically improved his wedge play, which used to be his Achilles’ Heel. Furthermore, he’s unflappable on the course, so must have every chance of extending his winning streak.